Yesterday was a clothespin themed day. 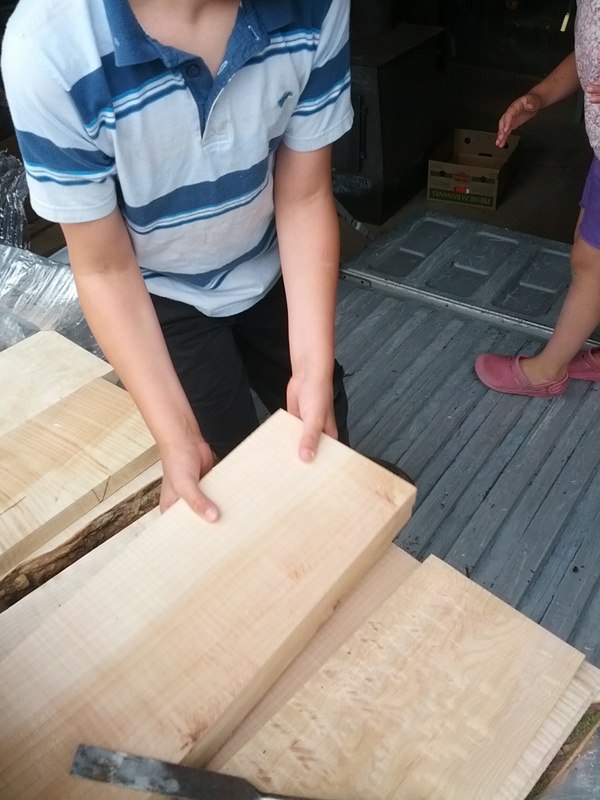 In the morning we unloaded our newest supply of Maple for Clothespins. We got our wood from a local mill.The mill primarily sells their maple to guitar manufacturers all across the US. This is the stuff they cannot use. 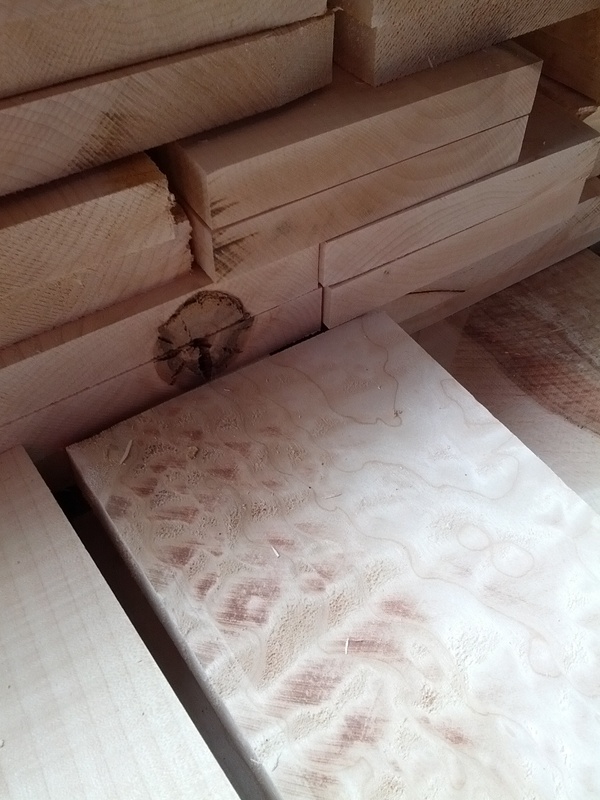 Most of the pieces are highly figured maple. It will make some absolutely gorgeous Quality Clothespins. 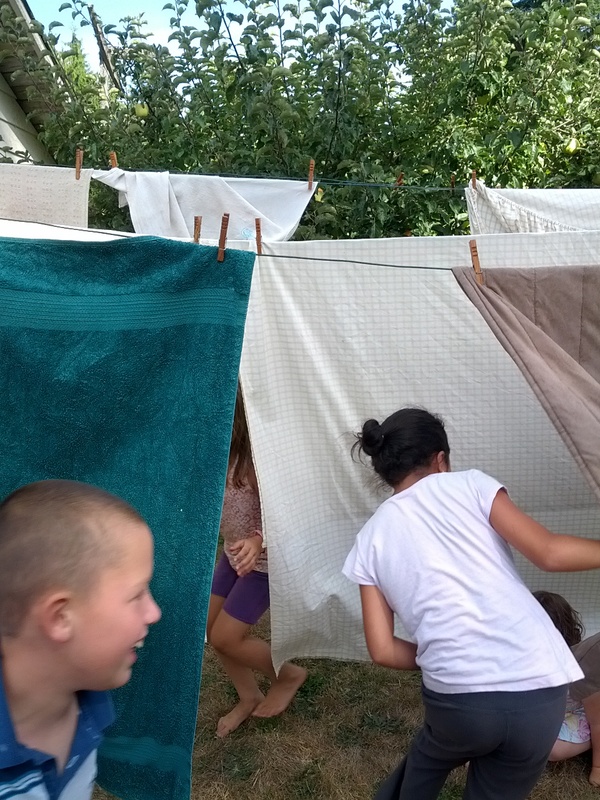 Then in the afternoon the kids played hide and seek in the hanging sheets and towels. 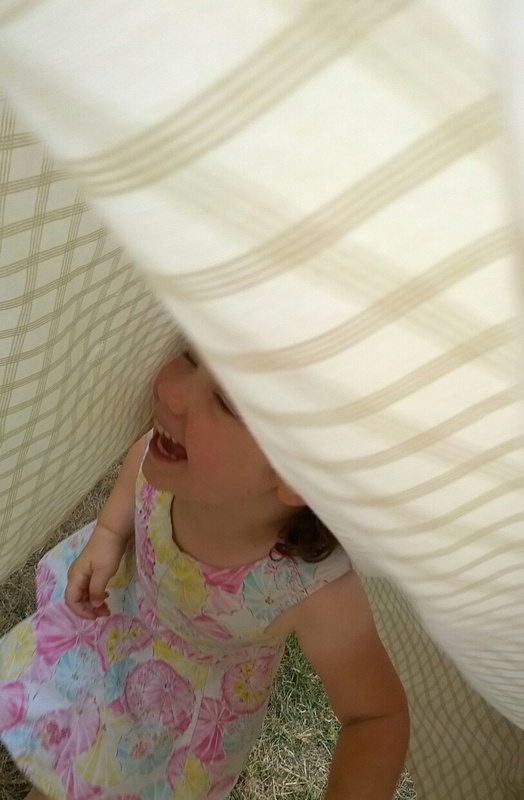 I was playing with my youngest and captured this enchanting picture. My absolute favorite picture of the day. 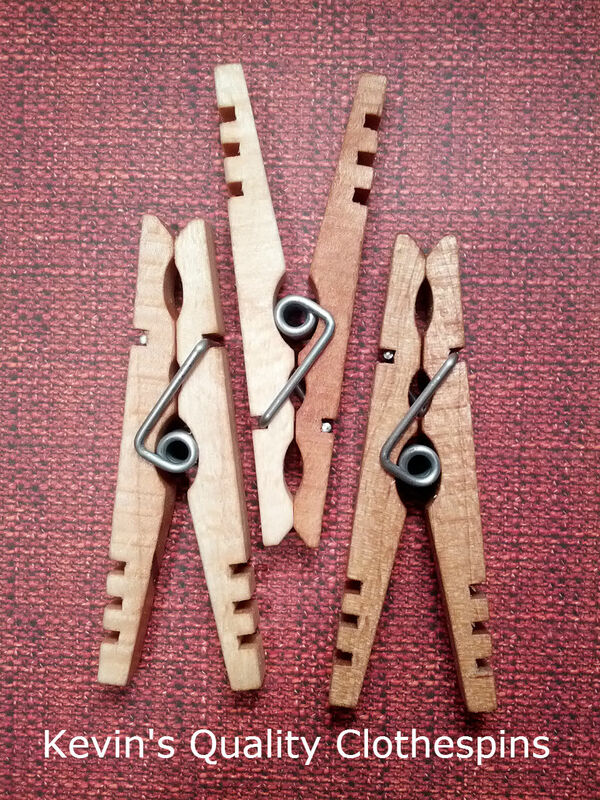 I am a bit addicted to our Classic style Clothespins. They make the Carpenter and I smile. I really love that we can use beautiful wood that can’t be used by the mill, I love that we can all be involved in the making of them and I love that I can see my sheets dry for free on the line. Sometimes it really is about enjoying the simple things in life. Life will never be perfect but oh the joy of the simple.